Karen has nearly 20 years of clinical and academic experience as a physical therapist. She is a board-certified orthopedic clinical specialist, a certified athletic trainer, and holds a post-graduate degree in manual therapy. 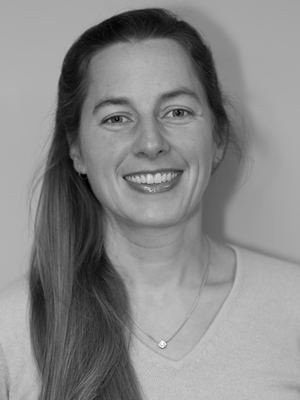 In addition to her clinical practice, Karen is involved in education and research at the University of Vermont. She is an orthopedic clinical faculty member at the University of Vermont where she teaches in the Doctorate of Physical Therapy Program. She also teaches continuing education courses for physical and occupational therapists across the country. Karen has a special interest in the treatment of low back pain and has been involved in research comparing exercise approaches for the treatment of this area of the body. She completed her professional education at the University of Vermont and Auckland University of Technology in New Zealand. Karen lives in Stowe with her husband and two children. Karen is currently busy with her academic pursuits and is not holding clinical hours.